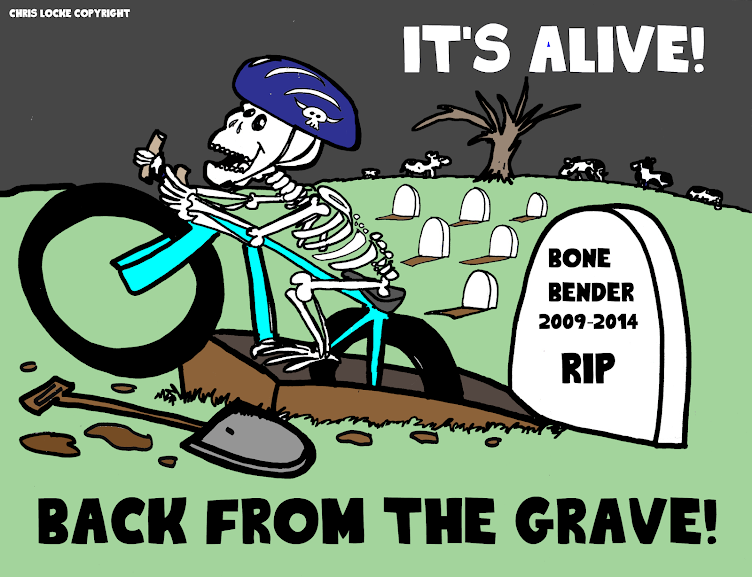 December has been a very busy month for any cyclo-cross enthusiast. 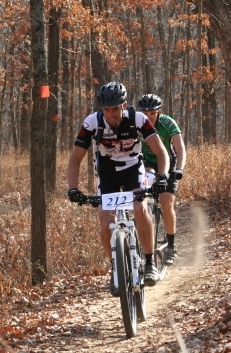 Iowa, Missouri and Kansas all crowned their 2012 state cyclo-cross champions earlier in the month. 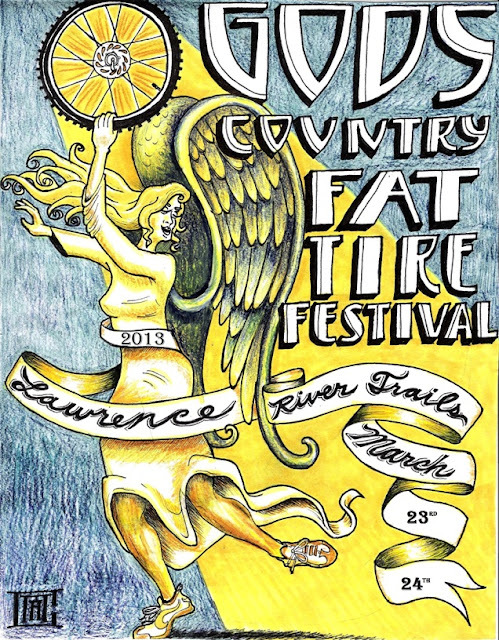 Congrats to Christopher Locke of Cow Town for earning a silver medal in the Missouri State Championships. Dave Wathen earned at 9th in the Men's 40 -44 division. 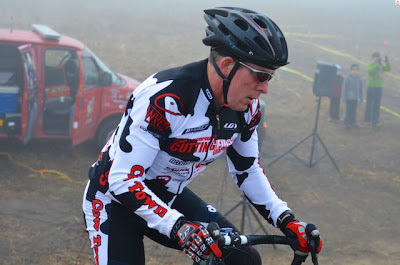 Congrats to Chris Locke for taking his first CX win in many, many, many years. Tige Lamb came out of cross retirement to earn 2nd place in the Masters 40+ class. 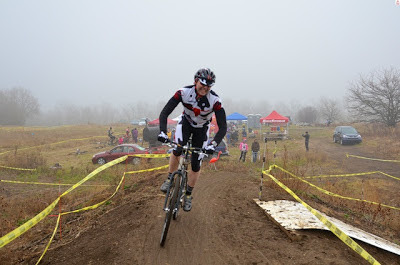 Interested in trying out some cyclocross races yourself? Well right here in KC we have 3 events to pick from over the next week. The top rider on the day was none other than the climbing god Garet Steinmetz who navigated the hilly 8 mile course in under 30 min with a total winning time of 1:00:27. Top women on the day was Amy Pych with a winning time of 1:53:02. Special thanks to Andy Schuette for officiating and the Whiteman Adventure Group for hosting a fine event on a perfect fall day. It is great to see more events held during the fall. A trend that looks like it will continue into 2013 with more UFD Series events being planned. Look for the 2013 MTB calendar to be out soon.